We recently published an ad that was titled “MITA - The Takeover and the Pig” and it went viral. People loved it. It got more “likes” than any ad we have run to date. In reviewing the feedback it occurred to me that good software developers always strive to make that silk purse. In fact, that’s what we did with ReadyCert. We took over 2,000 pages of technical guidelines, created a process, and then developed software to support that process. The process was called MITA Compliance and ReadyCert was the result. Our silk purse! What’s confusing me is why other MITA consulting firms have not done the same. How can you take someone’s money and leave nothing behind except a single use spreadsheet? The To-Be goals that are captured in the SS-A should govern all downstream activities and populate the APD, RFI, and RFP. That same data should be used in the project management office and be the basis for the IV/V tasks. Having everyone on the same page is what MITA is all about. ReadyCert solves your MITA issues. It makes sure the goals you set in the SS-A are reflected in your replacement MMIS enterprise. So, before you waste money on spreadsheets, put your money to work for you. 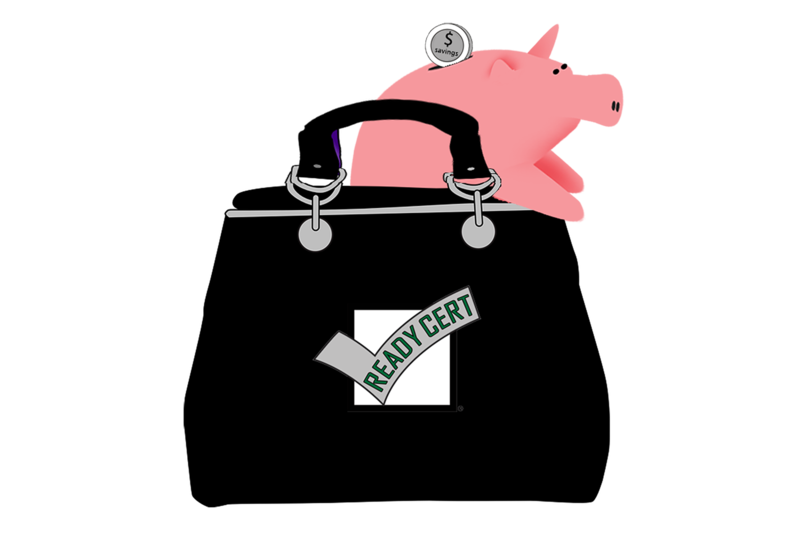 Quit overspending on MITA contractors and get ReadyCert. It’s the only purse you’ll ever need. You can take that to the bank.